Don’t let garden safety cause you sleepless nights! Your patch should be a place for you to freely enjoy. So buckle up, let’s dig into some simple yet effective ways to keep hazards at bay and keep you gardening all day. The first step to being garden savvy is to consider the task at hand before diving in head first. 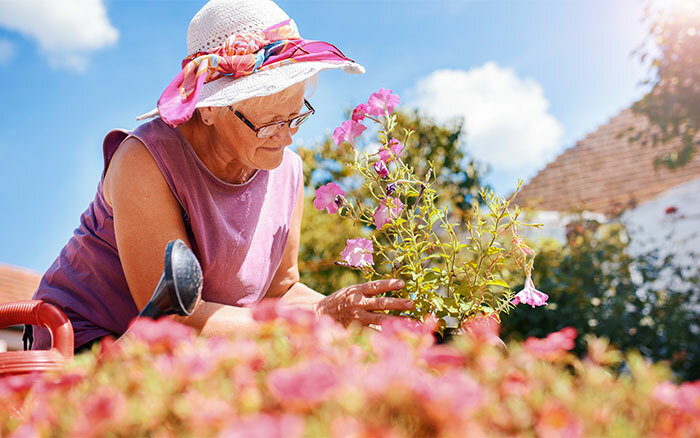 As conditions outside warm up, an experienced gardener knows their limits in the heat—an impromptu hour spent outside can quickly turn into three when you’re on a roll. As an ambassador for The Melanoma Fund’s ‘Watch Your Back’ campaign, which looks to protect gardeners from harmful sun damage, I endorse taking care over the effects of sun exposure so that time you clock up outside can be beneficial—soaking up vitamin D to boost your wellbeing. In weather that’s wet, always stay wrapped up with warm waterproof gear and grippy garden footwear to prevent trips and falls. Removing any moss and green growth that’s sprouted on garden paths will stop surfaces turning into a slippery ice rink. Rid paths of this build up with a putty knife, weed-killer and some good old-fashioned elbow grease, it’ll work wonders. On crisp mornings, take the time to stretch and wake up your muscles before launching into jobs like this, preparation is key. Don’t forget, just like when you’re at the gym, warmed up muscles have a much lower risk of strain. 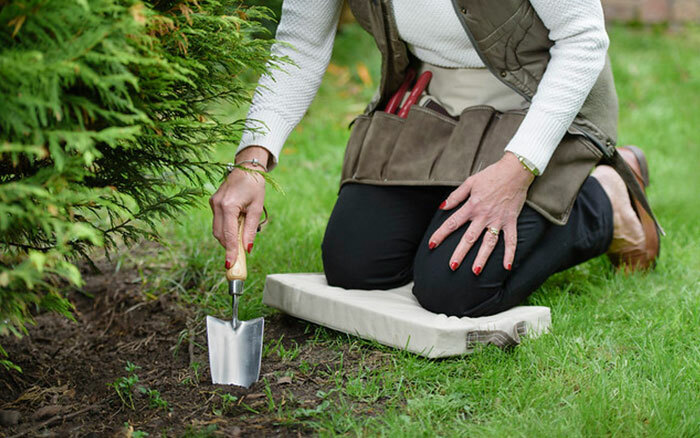 Tools are your greatest gardening asset and you can use them to your advantage. Professional landscapers, who do this daily, will let the tool do the hard work, allowing you to take a moment to ponder your posture. 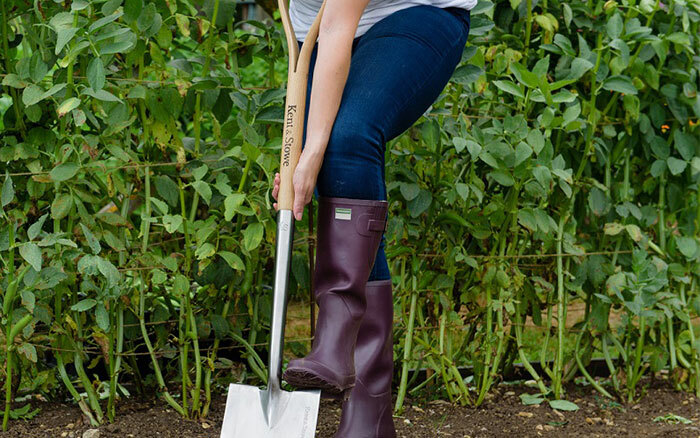 The garden spade is a multiuse tool, with three handy uses rolled into one: a handle (lever), a cutting blade on the edge, and a head to lift soil. The pointed shovel is best for scooping like a spoon while the flat edge of the spade works for general use. You’ll get most leverage from a longer handle and this means less force is required to pry out the soil. Try to keep your knees bent and back straight, allowing your arms and biceps to take the lead, as poor technique could increase the load by as much as 50 per cent. 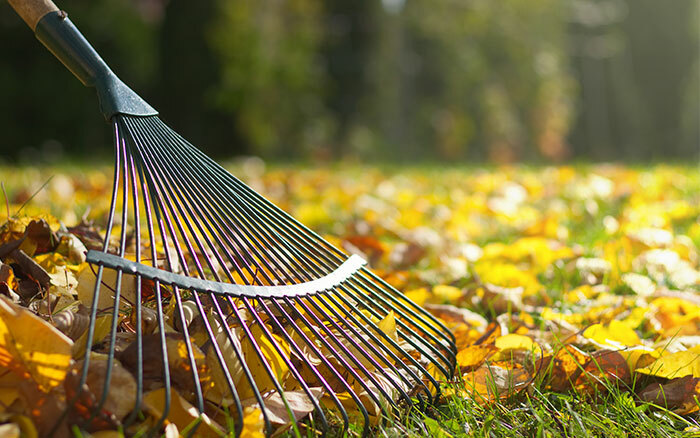 When raking, keep the handle close to your body with one hand at the end of the handle and the other kept at waist level. Shift your weight back and forth using your shoulder and bicep muscles to wield the tool—spring tine rakes, with their angled head, are best for leverage. Take a break every 15 minutes when you’re working up a sweat, as a chance to stretch out weary limbs and have a slurp of your tea to keep your fluids up. Gardening can be very thirsty work, so it’s not a bad thing to schedule in the odd tea break (or two)! You needn’t put up with muddy knees. A comfy kneeler will keep joints warm, dry and damage-free—with deep filled ones, to minimise leg ache, available online. The best thing you can do is to situate yourself close to the task at hand, which will minimise back strain. 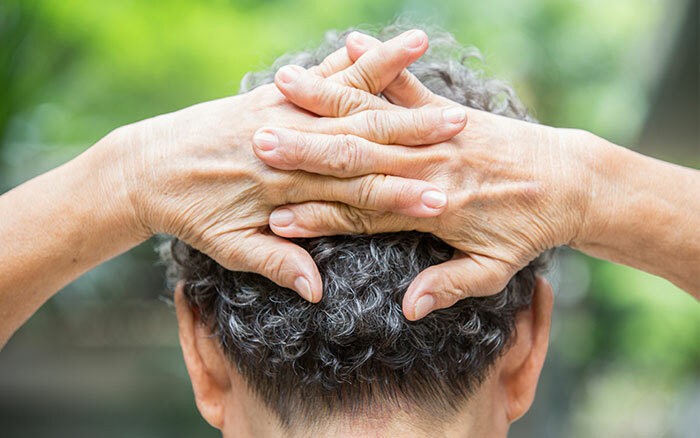 If you get up and move along the area as you go, this will mean you’re not sat in one position for prolonged periods of time and to opt for a well-maintained tool to prevent you working any harder than you need to. 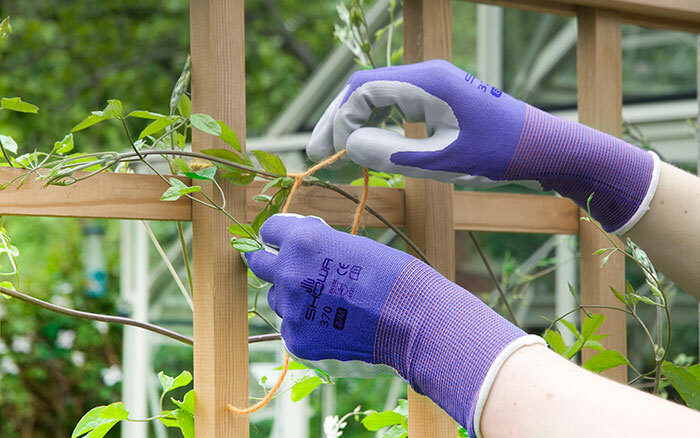 Gardening gloves keep guard of the most important gardening tool of all—your hands. Switch up the gloves you’re wearing to provide grip, warmth, water resistance or tactility. You can also get specialist gloves, if you need particular protection, like for kids. The Globus Glove BUDS range are designed especially with kids in mind and provide all-round protection in designs kids will love. 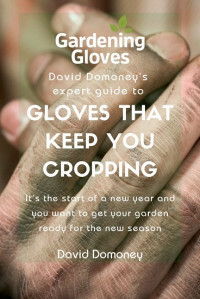 Check out bit.ly/GardeningGlove for more details on the range. 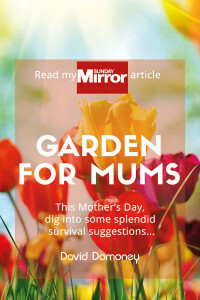 Safeguard them in the garden by keeping perilous tools stored away and lock up garden chemicals before the kids come out to play. By assigning kids their own patch of land, you can check the area and rest assured that there aren’t any harmful plants or objects in situ. If there are hazards around, like water, don’t begin intensive jobs that might distract you, but give kids your undivided attention by enquiring after their gardening antics instead. 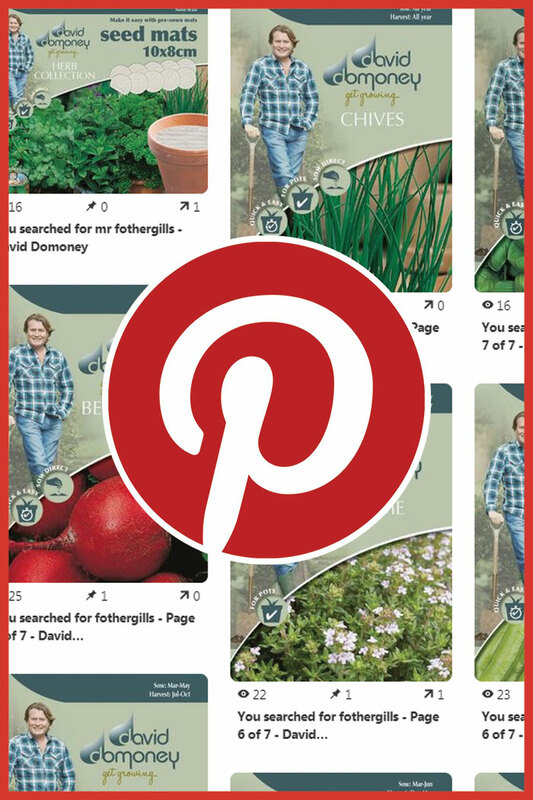 Or, start a joint project like painting wooden lolly sticks to use them as plant labels. 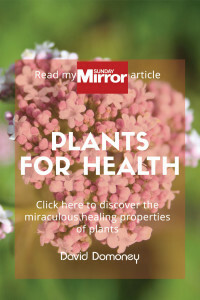 This is the perfect opportunity to explain why some plants are unsafe to eat and identify those that sting or have thorns whilst you label. 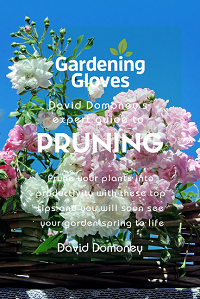 So, for a secure and satisfying time in the garden, get smart with what’s on the agenda for the day. 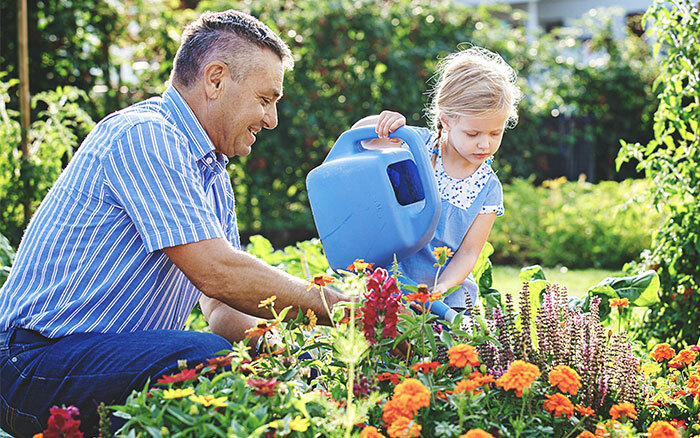 With the right approach, you’ll be gardening with glee and enjoying the green spaces you’ve created with the whole family. 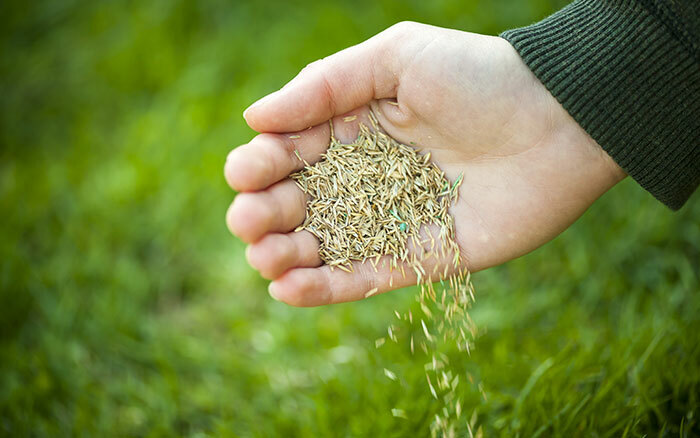 When is the best time for sowing lawn seed? Lawn seed is best sown in autumn or spring. 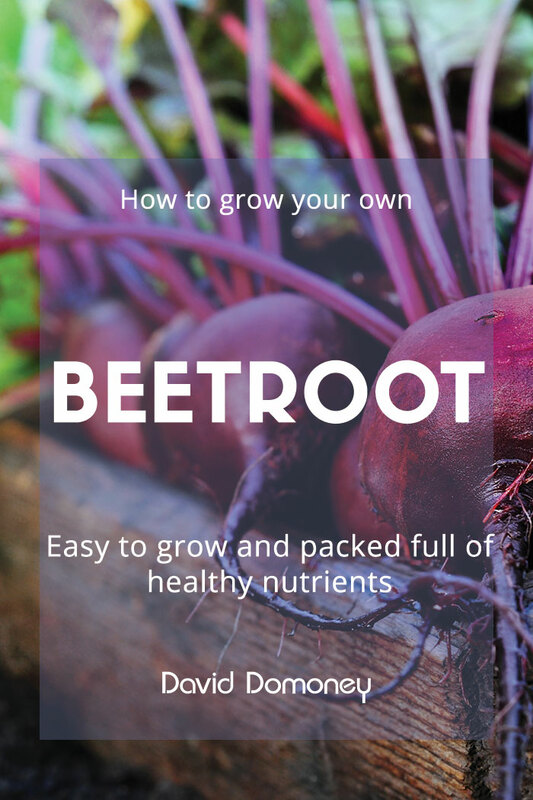 Ideally, try to find a spell of mild but damp weather as these conditions will speed up germination and encourage the emerging seedlings to grow rapidly. I’m limited on floor space; can I plant on the walls? Yes, it’s great for adding another dimension to the garden. 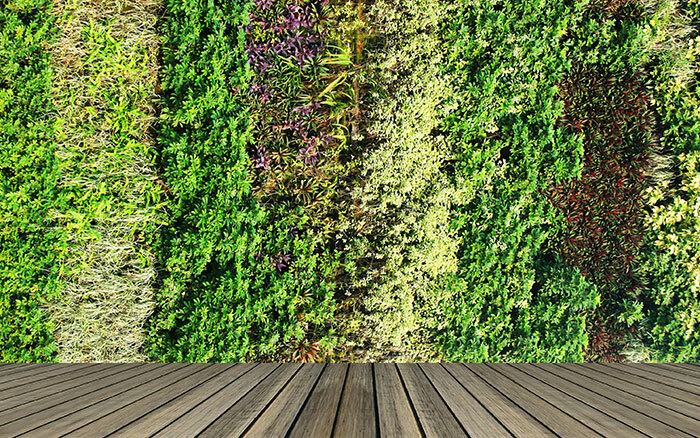 Create a living wall or pot climbers and vines into containers or planters along the wall but remember to water well because they won’t get as much rainfall under the eaves.